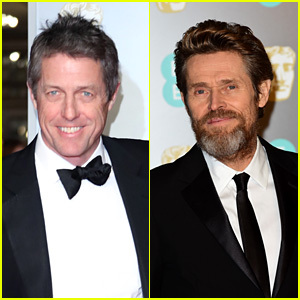 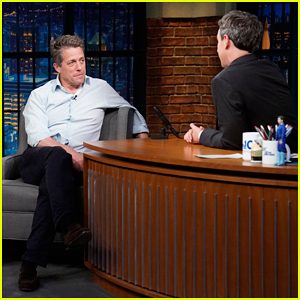 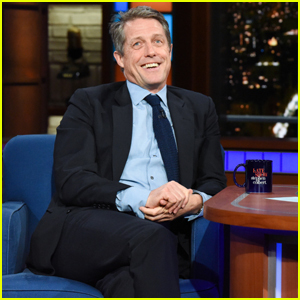 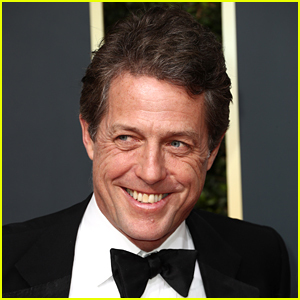 Hugh Grant's Golden Globes 2019 Nomination Reaction Shouldn't Be Read While at Work! 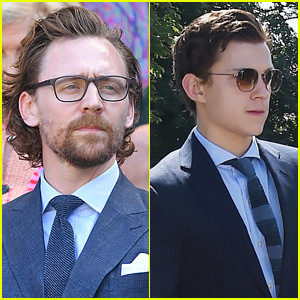 Tom Hiddleston & Tom Holland Watch Wimbledon Men's Final! 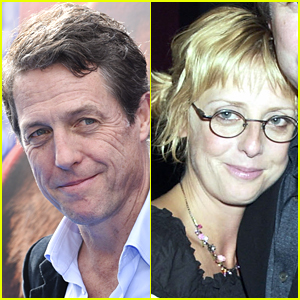 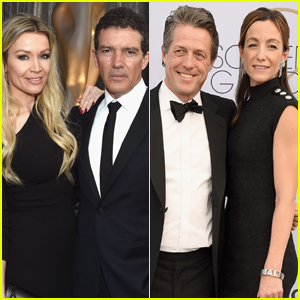 Hugh Grant & Anna Eberstein Tie the Knot in London!